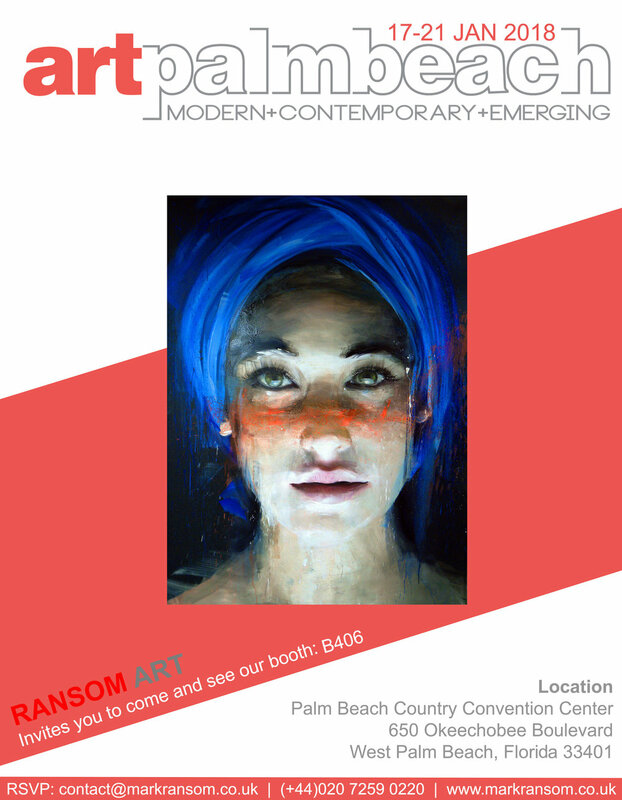 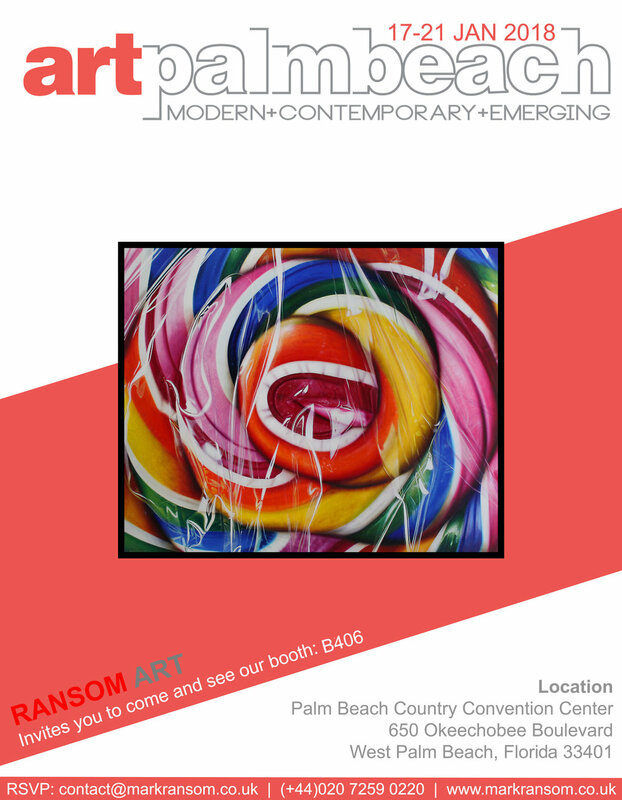 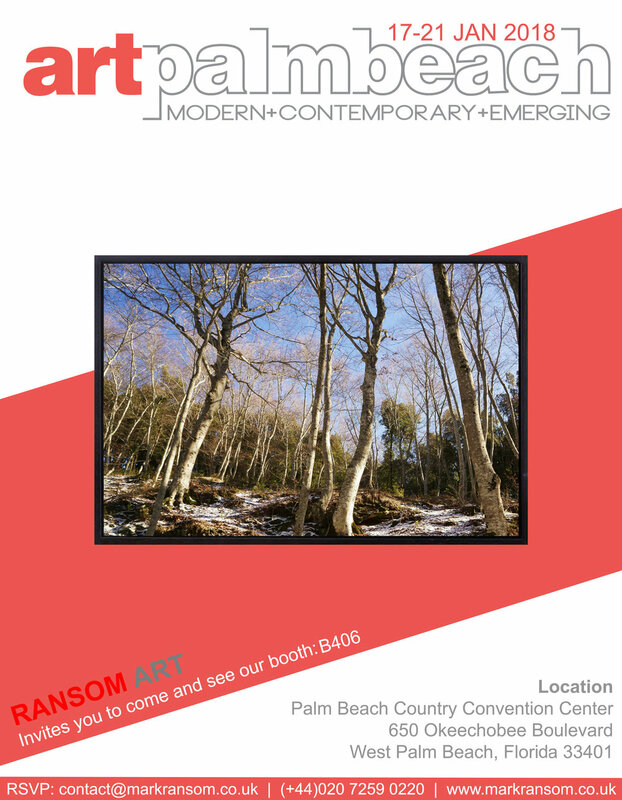 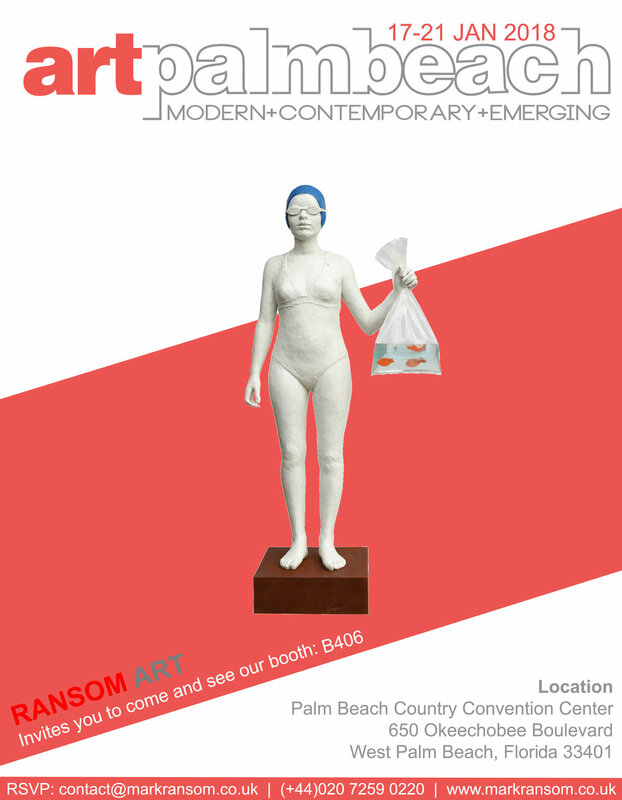 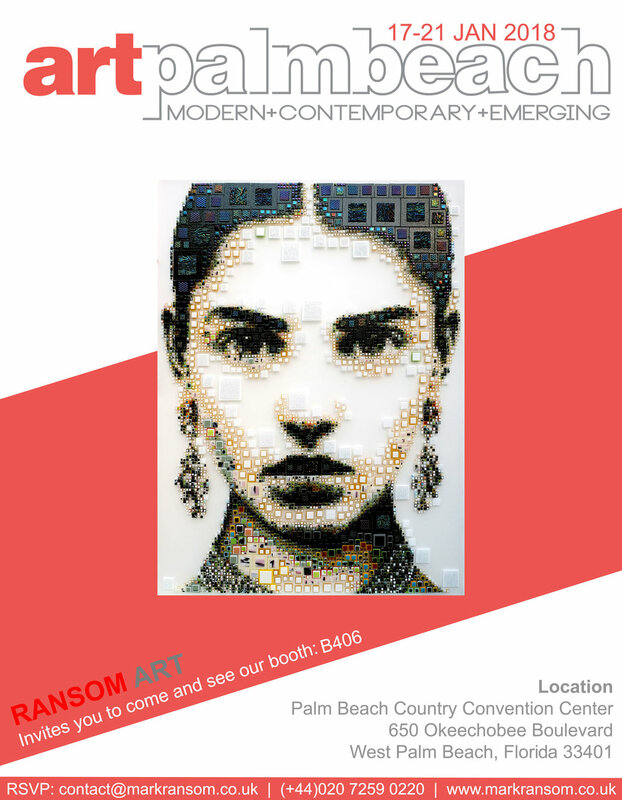 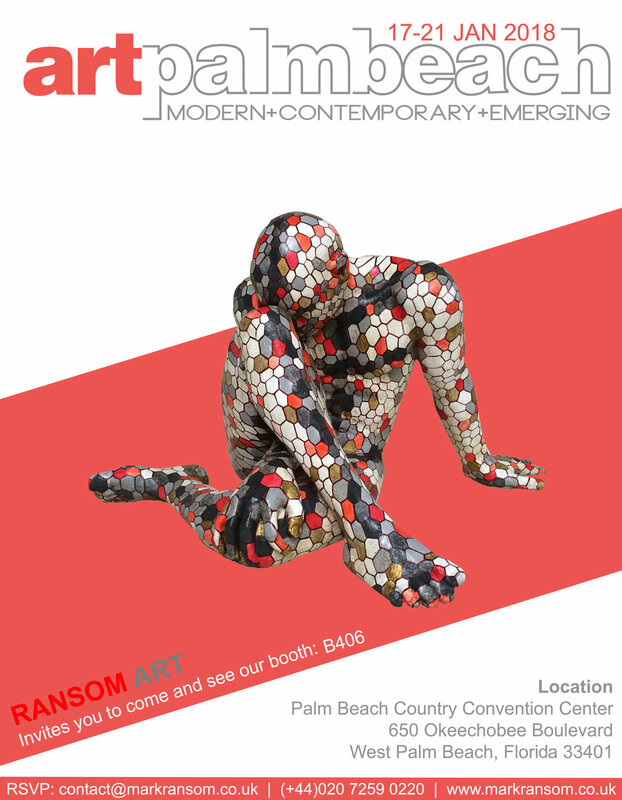 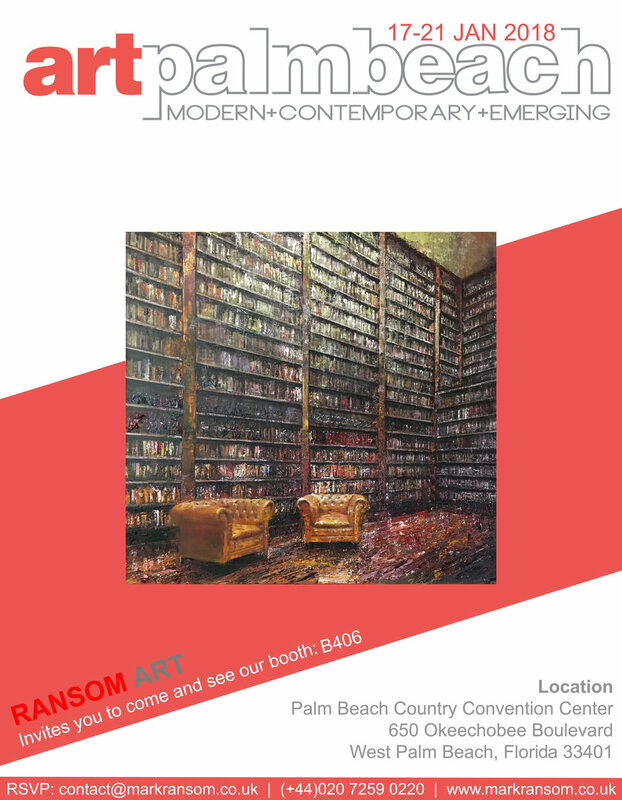 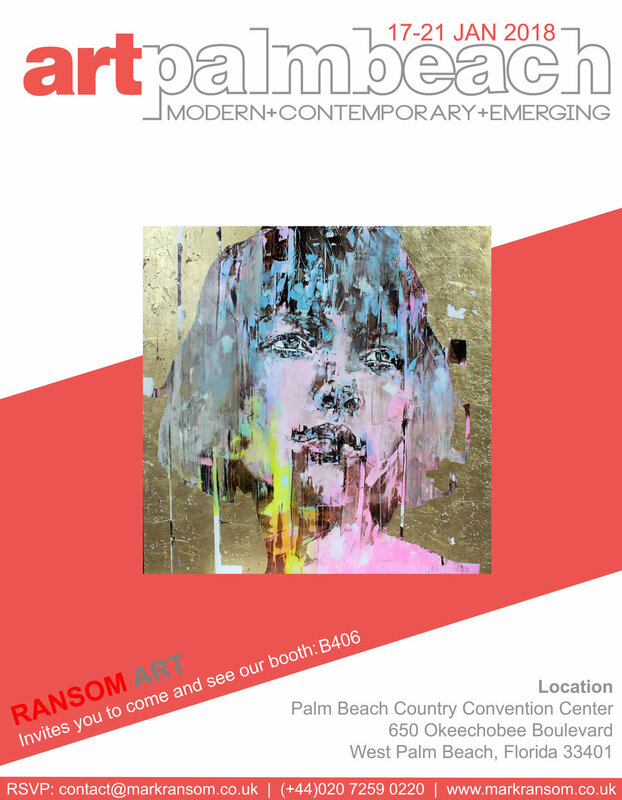 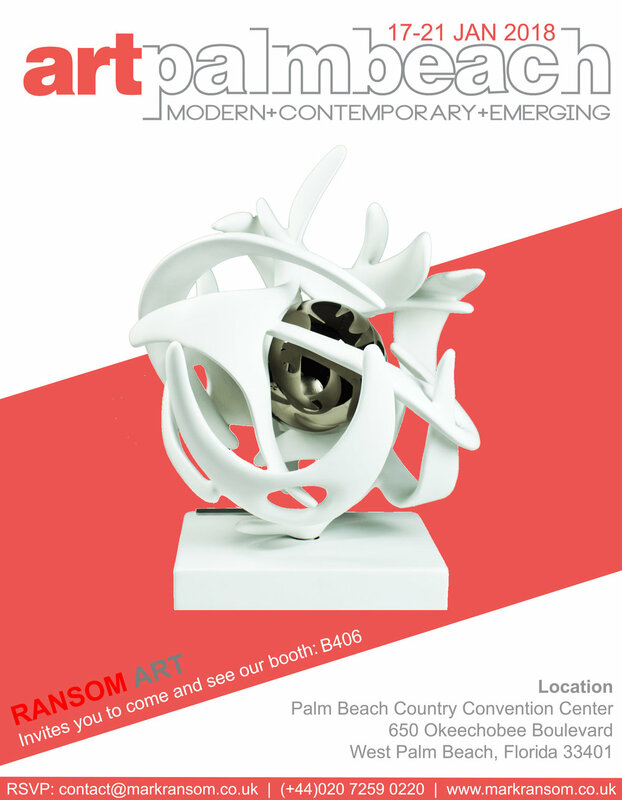 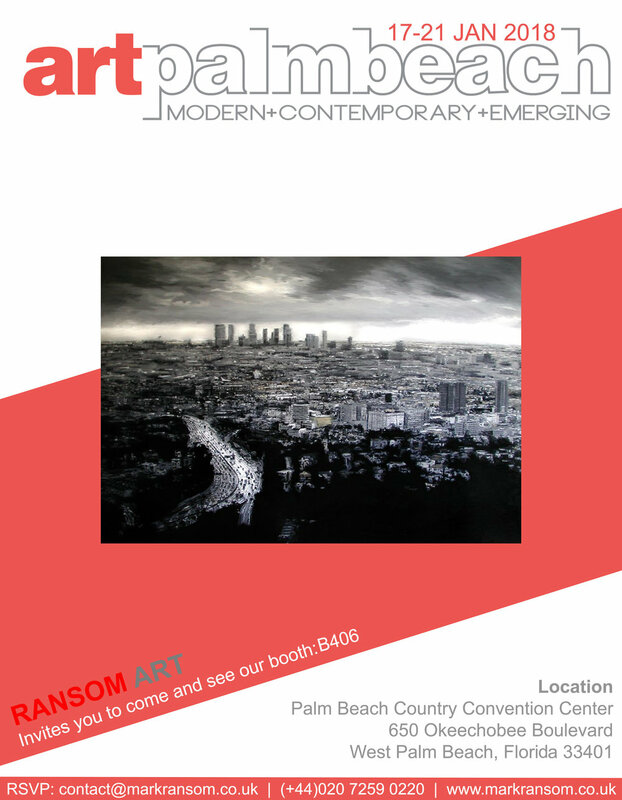 From 17 January till 21 January, Ransom Art were pleased to announce our participation to exhibit at ArtPalmBeach 2018 in our Booth B406. 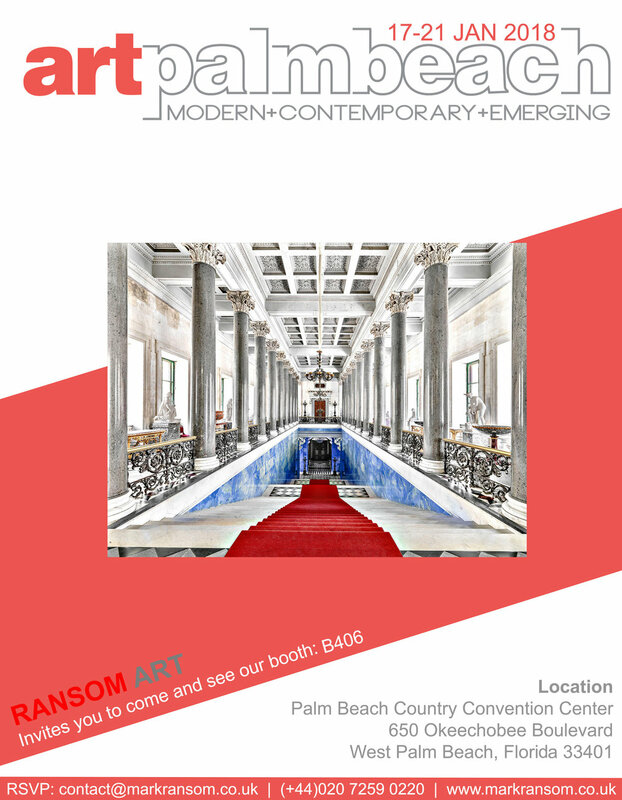 From 17 January till 21 January, Ransom Art werepleased to announce our participation to exhibit at ArtPalmBeach 2018 in our Booth B406. 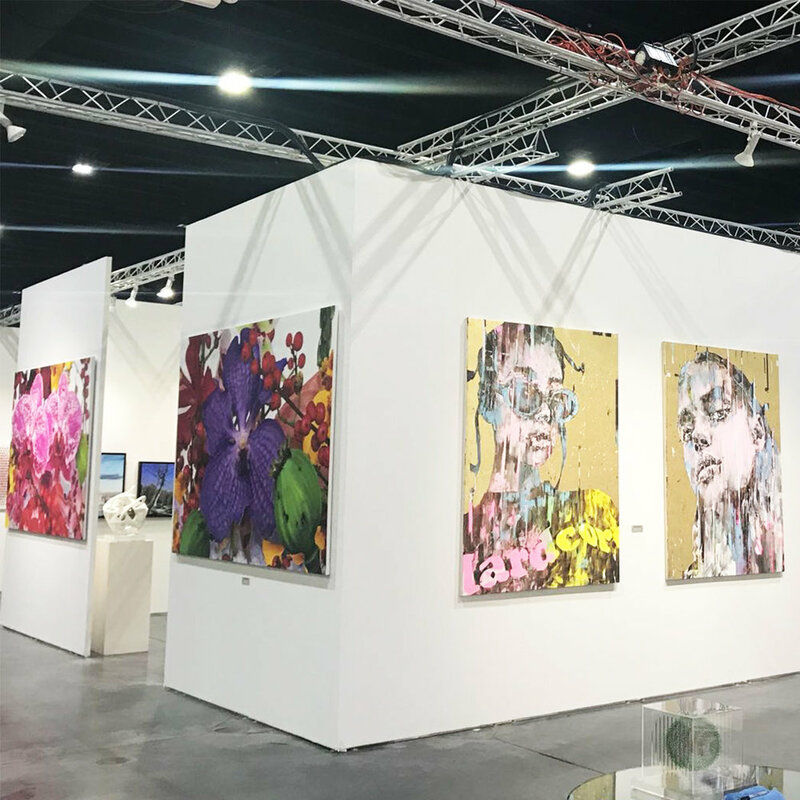 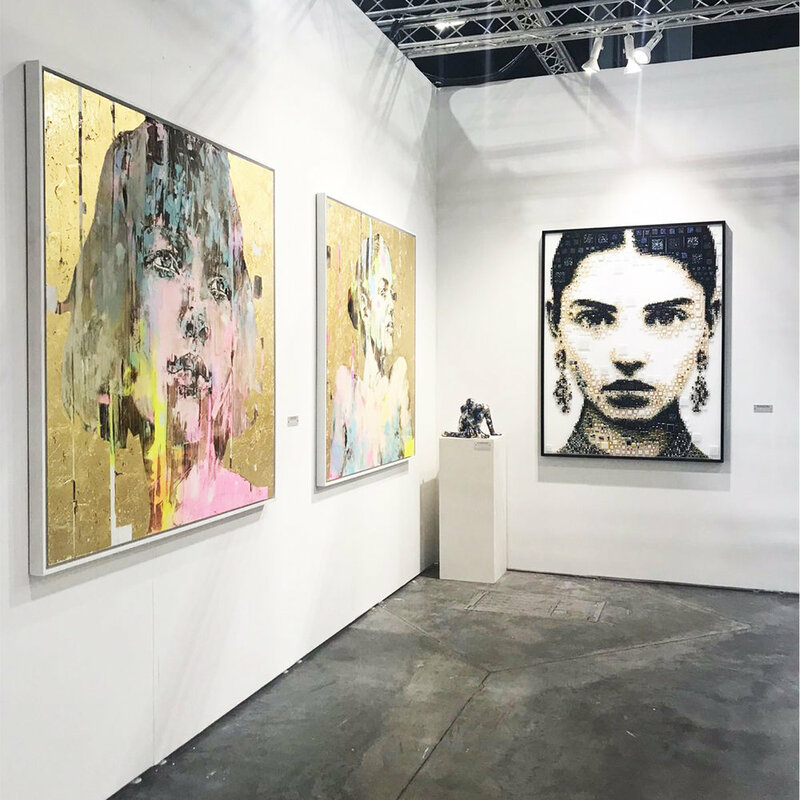 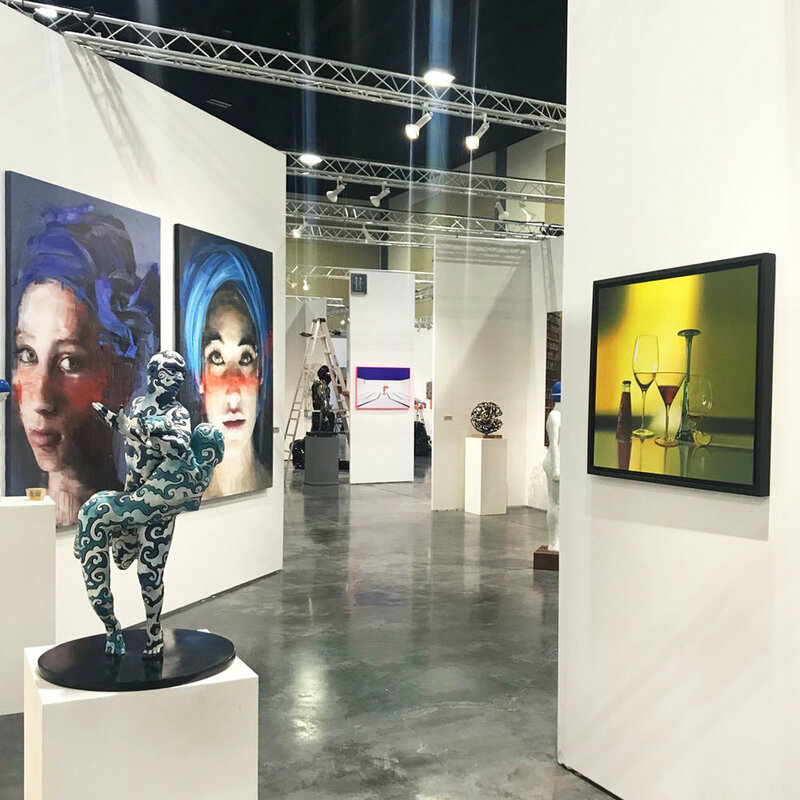 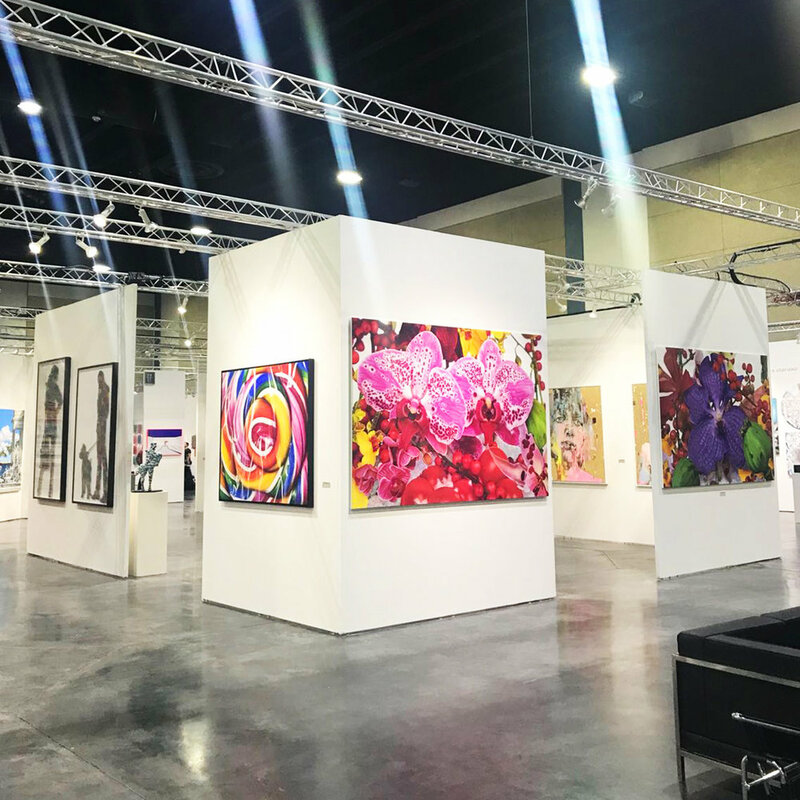 During ArtPalmBeach 2018 visitors take part in an immersive art experience as they gain access to crucial information about art and collecting in a comprehensive manner that reflects today’s modern market. 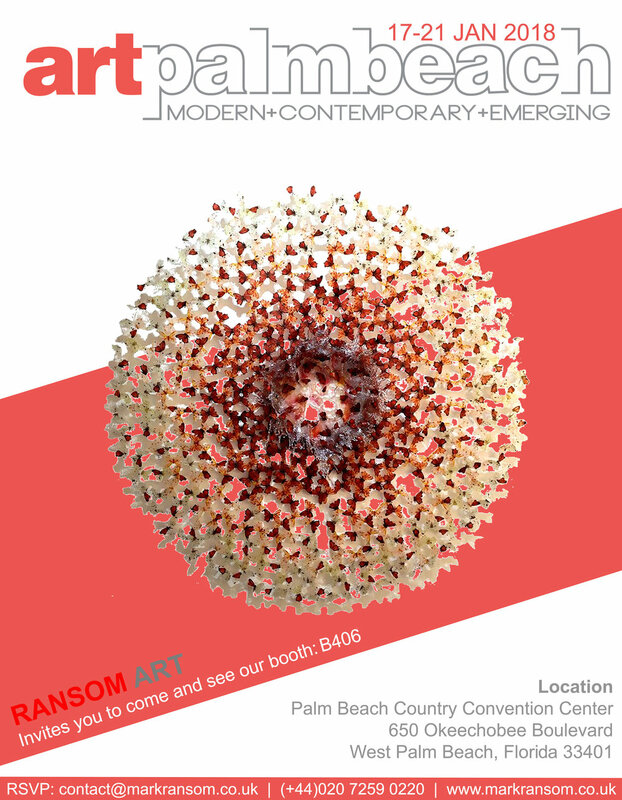 ArtPalmBeach will offer visitors an unprecedented in-depth experience of all the art world has to offer.